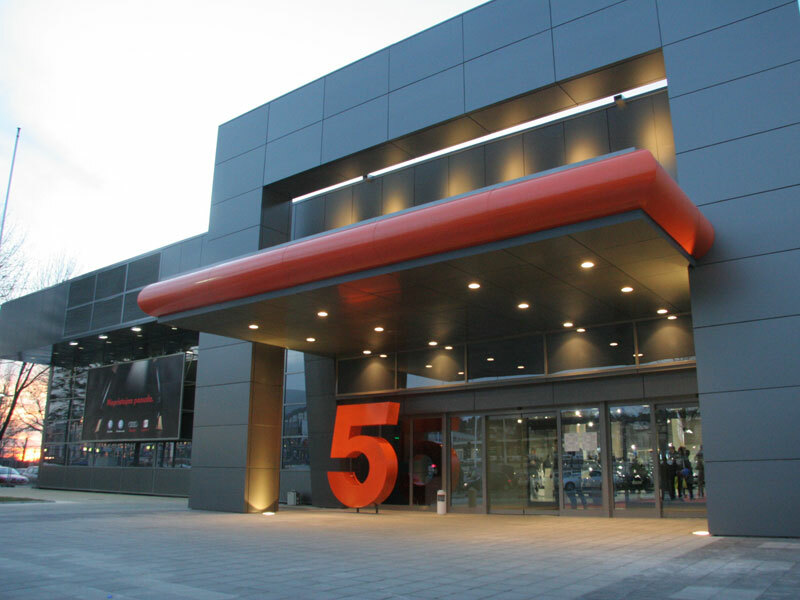 The Hall 5 is the multi-purpose facility which can feature a wide range of events such as conventions, seminars, concerts, shows, promotions, fairs, exhibitions, etc. 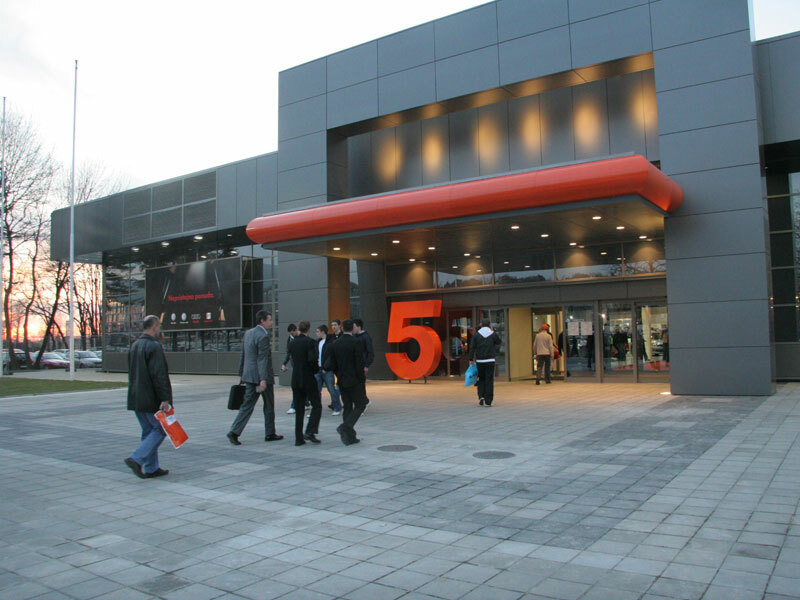 The Hall 5 is located opposite the Hall 3 in a succession of Halls by the river Sava embankment. It has been refurbished at the beginning of 2009. 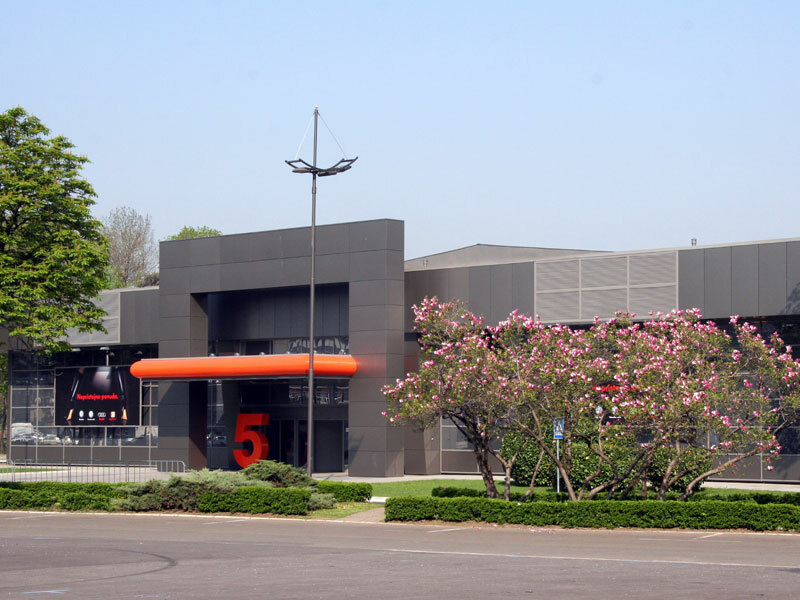 The Hall 5 is designed as one-level rectangular facility, with support structure and roofing built of prefabricated steel elements. Aluminium structure with the thermo insulated glass and Hunter-Douglas panels with sound and thermal insulation were used for the facade walls. The main entrance is located at the Hall’s front, approached directly from the Fairground road. The car park is in front of the Hall. Technical entrance is on the left, while the sanitary premises and fire-escape doors are on the Hall’s right side. The Hall 5 is equipped with the heating and air-conditioning installations as well as electricity, water, telephone and Internet connections.